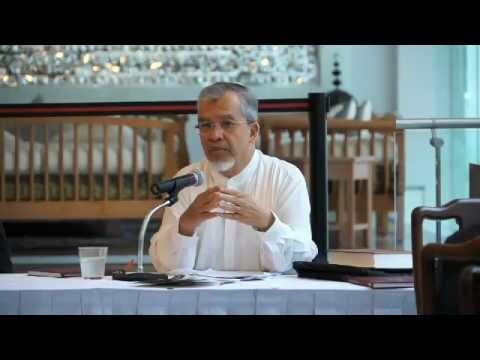 On the 26th of February 2012, the Islamic Renaissance Front launched Risalah Al-Quran, the first ever work by Muhammad Asad to be translated to Bahasa Melayu. Focusing on Juzu' Amma, the last chapter of the Quran, Risalah Al-Quran is the first instalment in IRF's larger project to translate Asad's tafsir, the Message of the Quran, in its totality. 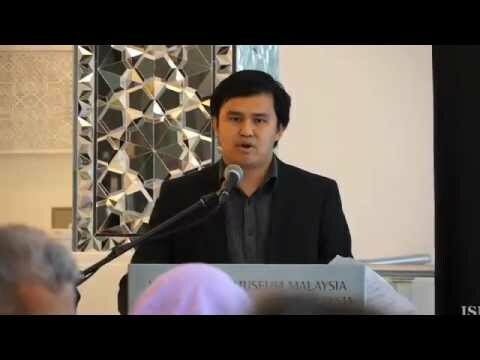 The launch, which took place in February 2012 at the Islamic Arts Museum of Malaysia in Kuala Lumpur, featured speeches by Dr. Ahmad Farouk Musa and Professor Kamal Hassan. Welcoming remarks were given by Ahmad Fuad Rahmat, IRF's research fellow.